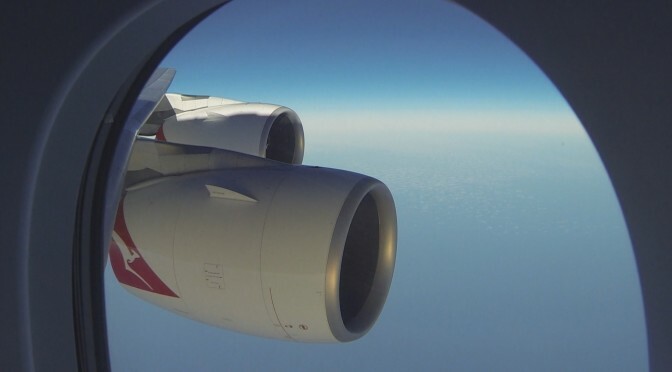 Tim van Beveren and a colleague flew from Sydney Australia to Los Angeles USA aboard a Qantas Airbus A380 in January 2014. During the flight van Beveren had his air samplers running. The sensor did detect tributyl phosphate which is another organophosphate compound used mainly in hydraulic fluids. Qantas was immediately informed about this finding and asked for an interview or statement. They Australian flag carrier did never reply.